FLINT TWP. 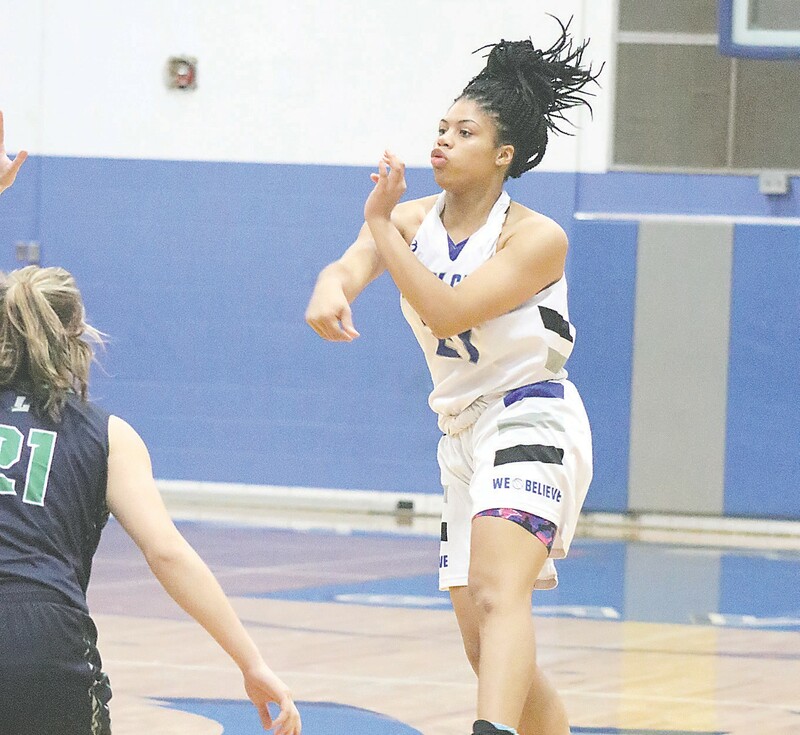 – There were no nerves, at least none that were visible, in Carman-Ainsworth’s blistering 67-19 season-opening win over league rival Lapeer at Carman-Ainsworth Monday night. The Lady Cavs wasted on time in putting Lapeer into a 19-9 hole after the first quarter and led 41-9 at halftime. Carman-Ainsworth carried the momentum into the second half outscoring Lapeer 15-5 in the third and 11-3 in the fourth. Destiny Strother led Carman-Ainsworth with 20 points, Aaliyah McQueen had 16 and Chenelle King 13. The Cavs are at Michigan Center for the Ice Breaker Challenge Saturday.